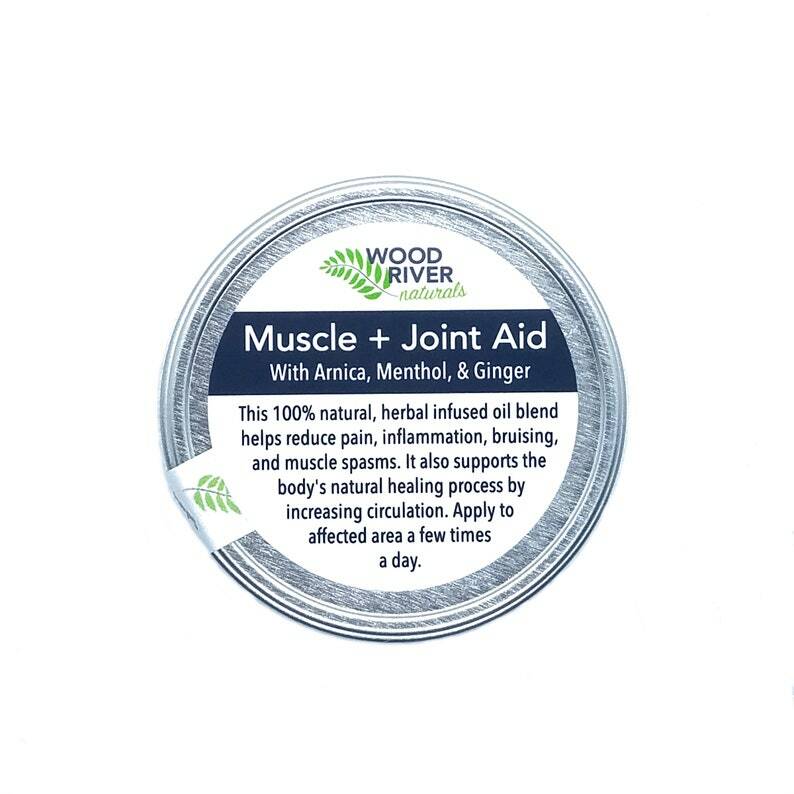 This 100% natural, herbal infused oil blend helps reduce pain, inflammation, bruising, and muscle spasms. It also supports the body's natural healing process by increasing circulation. Apply to affected area a few times a day. *ALWAYS do a patch test before using any new product. Available in a tin or a paperboard push up tube (100% compostable and biodegradable).